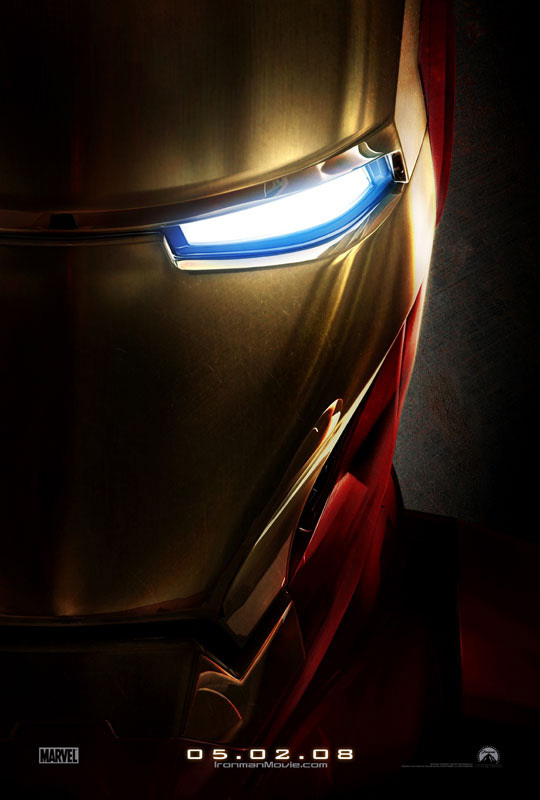 Essential plot rundown: Iron Man flies around being awesome. So, this was the first of Marvel's 5 movie lineup, preparing for The Avengers. And it is a really good movie. (Was my favorite superhero movie until The Dark Knight came out). Marvel got it spot on with their first endeavor. It's just an all around well made movie. The story is good. In a few short scenes, we quickly get to know Stark. And we can see his growth as a character. 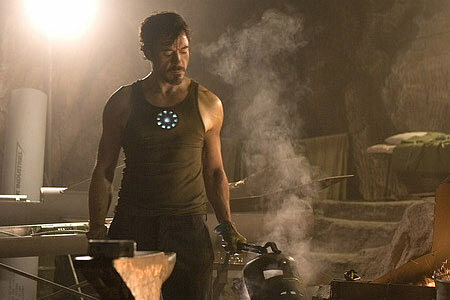 (And a lot of that has to do with Robert Downy, Jr's performance). I thought the choice of villain was good. By having his business partner become the bad guy, it made for a more natural and better flowing movie. Also, because they know each other, it made the climax deeper, as opposed to just "I must stop you because you're bad." The pacing of the movie was good, never staying on one thing longer than needed. The acting was well executed. This was the first RDJ movie I had seen, so I had no preconceived notions. So, when I saw him, he was Tony Stark. And he still is today. He gives a superb performance, making an arrogant prick into a likable guy. Gwyneth Paltrow (Pepper Potts) also does a good job. They had good chemistry. Everybody else delivered as well. The music was good. The SFX were good. The Iron Man design was awesome. The suit looks sweet. Everything was good. Well, except one thing. The movie did feel a bit dated (even though it's only 4 years old) when he mentions Myspace instead of Facebook. Overall, this is good stuff. Good writing, good acting, good SFX. It was a great was to start the Marvel universe.